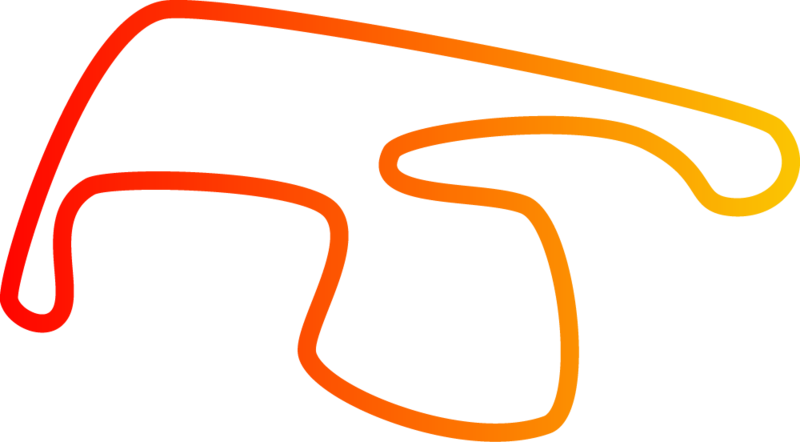 Categories for the 2018 event include Heritage Touring Cars (Group C & A), Historic Touring Cars (Nb/Nc), National Sports Sedans, Kumho V8 Touring Cars, Historic Sports Cars (Group S), the Performax TA2 Muscle Car Series in conjunction with Trans Am 2 (TA2), and a speed event which will be confirmed in the new year. Closed Private Practice is the test and practice day for all categories. Spectators can attend free of charge, but access to certain areas of the Park is limited.